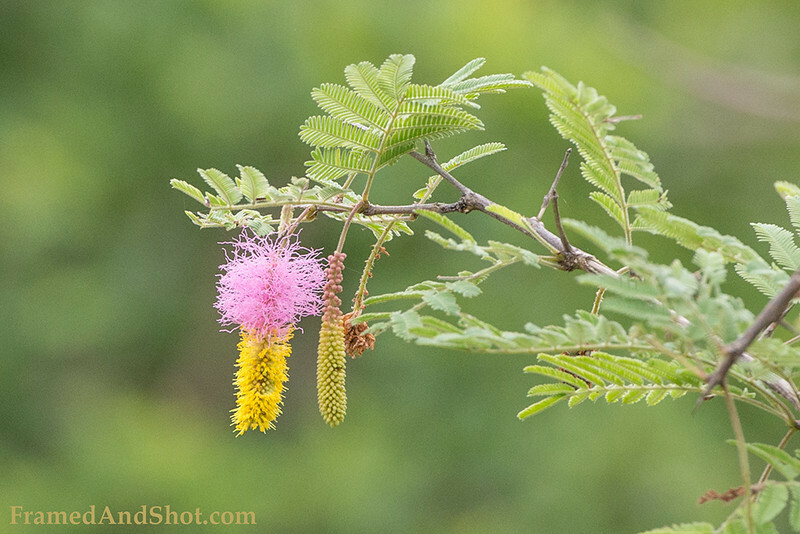 Kalahari Christmas tree Dichrostachys cinerea, known as Sicklebush, Bell mimosa, Chinese lantern tree or Kalahari Christmas tree (South Africa). Fruit and seeds that grow on Dichrostachys cinerea are edible. Cattle and game such as giraffe, buffalo, kudu, hartebeest, and antelopes feed on the juicy pods that fall to the ground.